Fort Lauderdale is known as “The Yachting Capital of the World”and once a year the entire city dons its nautical stripes for the International Boat Show. This is the 53rd show and it will run from October 25-29. 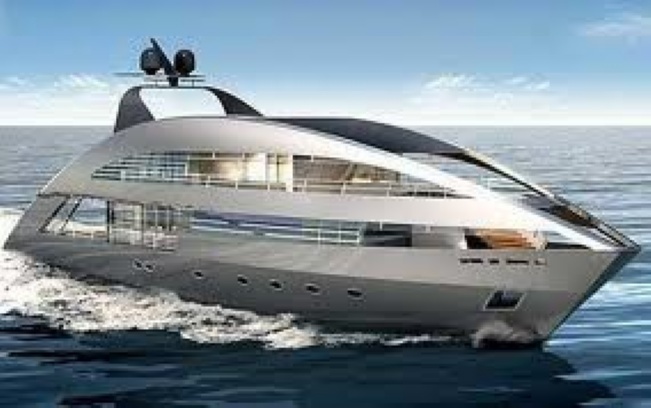 The exhibitors range from yacht builders, ski boats, jet skis, motor yachts, cabin cruisers, express cruisers, trawlers, canoes, and even exotic cars and private airplanes! There are seminars as well for industry insiders. The boat show literally takes over the town with 6 locations and 3 million square feet of exhibit space. In order to navigate the immensity of the show there are water taxis, bus shuttles, and riverboats. Whether you are a seafarer or merely curious about the spectacle, this is a must see event. This year they added attractions such as The Blue Wild Dive Show, IGFA’s School of Sportfishing and Hook the Future’s Kids Fishing Clinic. Below is the schedule of events. While you are enjoying the views of the boats, if you see a home that strikes your fancy, contact me for more information! Tickets (cash only, but ATM’s are nearby) are also available from the box office at the following locations on the days of the show: Bahia Mar Yachting Center, Las Olas Marina, Las Olas Riverfront (downtown Fort. Lauderdale), Broward County Convention Center. There are no ticket sales at the Hall of Fame Marina, The Sails and the Ft. Lauderdale Hilton Marina.